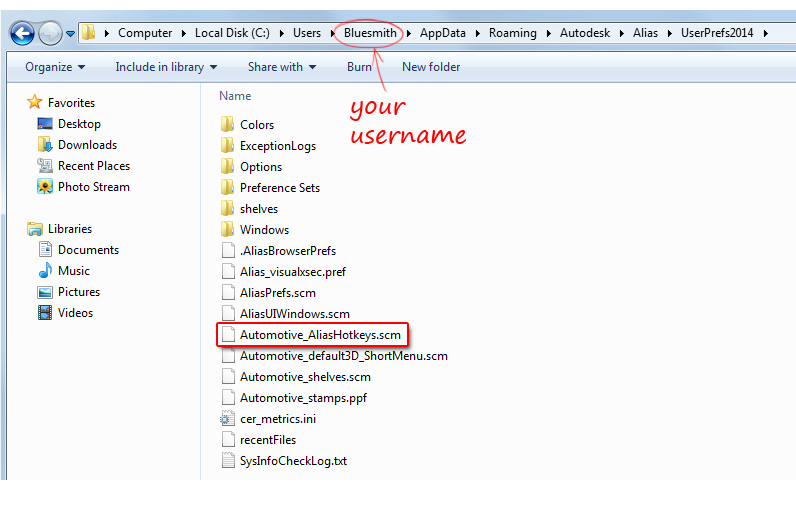 Some hotkeys are already set up in Alias as defaults, and these are displayed by the side of the tool name on the pull-down menus. To see the hotkeys on the palette tools, you will need to access the text versions of the tools using the right mouse button on the palette tab. To customise the hotkeys use Preferences → Interface → Hotkeys/Menus Editor. This lists all the tools in the menu, palettes and shelves, so each tool can be located and allocated your chosen hotkey combination. A Function key (to enter these you need to type each character: for example F4 - you need to type 'f' followed by '4', in the Hotkeys/Menu Editor). A control key string (a combination of the words Alt, Shift, and/or Ctrl followed by a letter). The only way to save your hotkeys is to use Preferences → User Options → Save. (This will also save everything else you have modified, unless you use the Tool Resets first). The disadvantage of 'single hotkeys' is that you need to click in the prompt window before typing to enter text for a tool (e.g. co-ordinates for a Move), which can slow you down. For the Apple wired (extended) keyboard, the F5 F6 & F7 work with no problem. However if you want to use any of the others, you have a choice to use the Apple keys as default or the Alias ones. 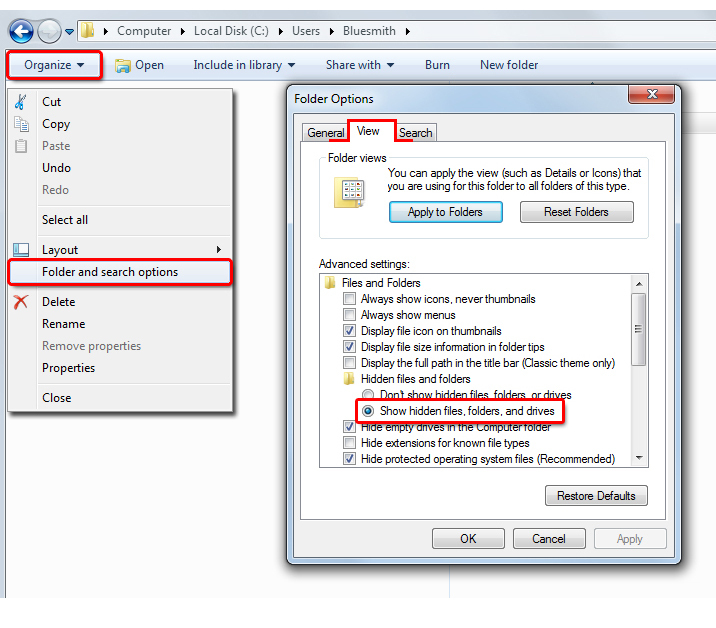 ...with right mouse select on the Screen menu 'Open in New Window'.